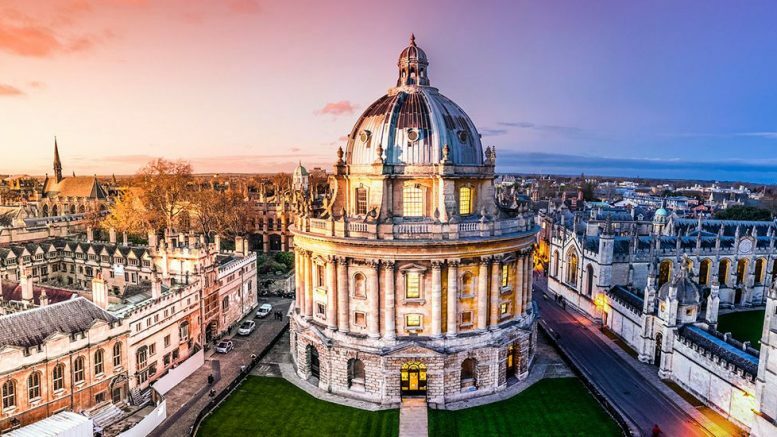 If you are visiting Oxford, you will be spoilt for choice when it comes to things to see and do. 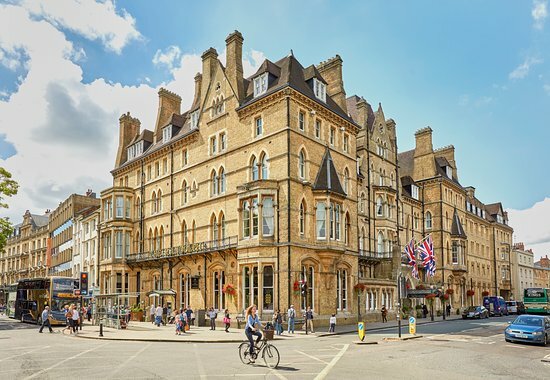 Enjoy your stay in 5 star luxury at Oxford’s Macdonald Randolph Hotel. This stunning hotel offers luxurious accommodation, delicious food and a sensuous spa haven in the heart of this world-famous University City. 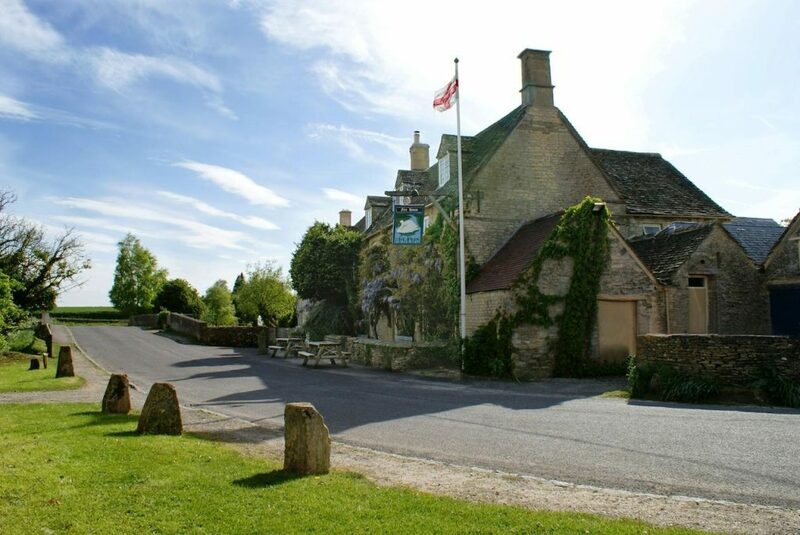 If you would prefer your stay to be away from the city centre, The Swan Inn (set-location for Lady Sybil’s elopement with the family chauffeur, Branson, one of the key and most controversial story-lines of Downton’s Second Season) provides a quintessentially English, village location. Steeped in history and surrounded by the beautiful sights of the Cotswolds. Guest Houses, B&B’s, Hotels and Self Catering accommodation. Eating out, in and around Oxford. A great selection of independent restaurants can be found in East Oxford, especially the area on and around Cowley Road. Italian, Indian, Bangladeshi, Nepalese, Chinese, Japanese, Malaysian, Thai and of course British pub grub. The Rusty Bicycle can be found on Magdalen Road and will serve you breakfast (weekdays), brunch (weekends and bank holidays), lunch and dinner! Their main menu consists of Burgers, Fries, ‘Slaw, Chicken Wings and Pizza – Check it out. New Dancing Dragon Bar & Restaurant offers a friendly, relaxed atmosphere with a wide range of Asian cuisine and is located in Summertown. 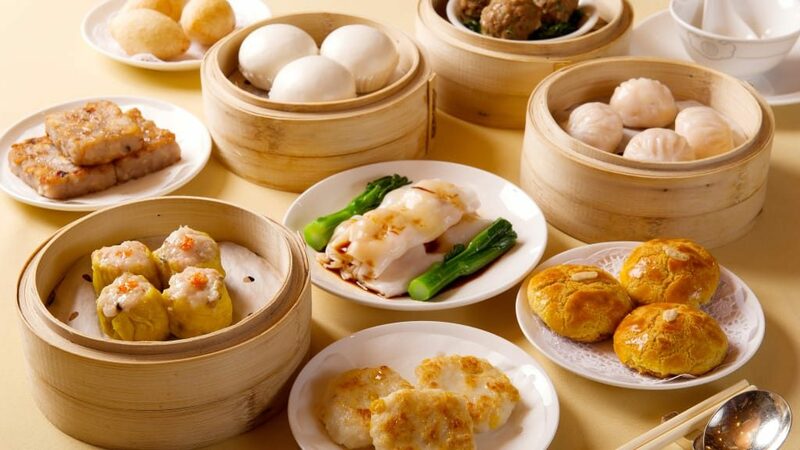 The dim sum is outstanding and always cooked to perfection. The menu is extensive, so there is something for everyone. Take a look at the menu here. For more restaurants, cafes and pubs in and around Oxford click here. 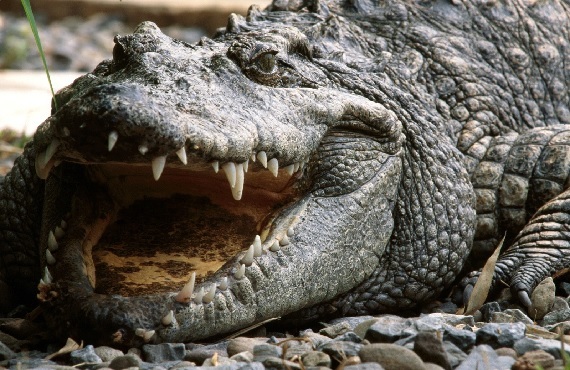 Whether you want to enjoy a round of golf, visit animals in a wildlife park or at a farm (don’t forget Oxfordshire is home to the UK’s only Crocodile Zoo!) or relax with a picnic in the beautiful surroundings of a park, you will be sure to find plenty to fill your time. Enjoy a river cruise on the Thames, partake in a self guided bicycle tour (guided tours also available), or battle it out with friends and family in a game of paint-balling or laser gaming. If you’d prefer to leave the kids (and big kids!) to the paint-balling, why not treat yourself to some indulgent spa treatments? Facials, massage, manicures and pedicures are available at a number of salons and spa’s throughout Oxfordshire. If you are looking for evening entertainment take a look at what’s going on at Oxford’s Playhouse or visit one of Oxford’s nightclubs (don’t forget to check out Cowley Road for nightlife). And of course, if you want retail therapy, Oxford has many shops to suit your needs. You will find many independent retailers in Oxford as well as many big brand stores. Many designer shops can be found in the newly extended and hugely improved Westgate Centre. Whatever you choose to do with your time in Oxford, you won’t be disappointed. Enjoy this beautiful and vibrant city.